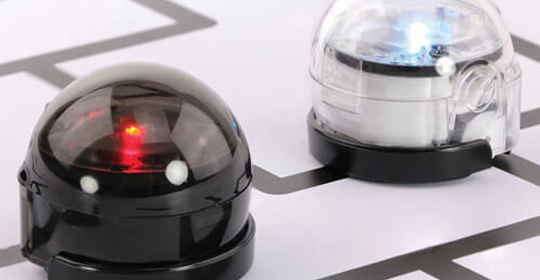 How Does Ozobot Make Decisions? Through coding Ozobot, students will learn about probability and randomness, getting a glimpse into the field of statistics. Students will then code Ozobot to arrive at a specific point in a warehouse.